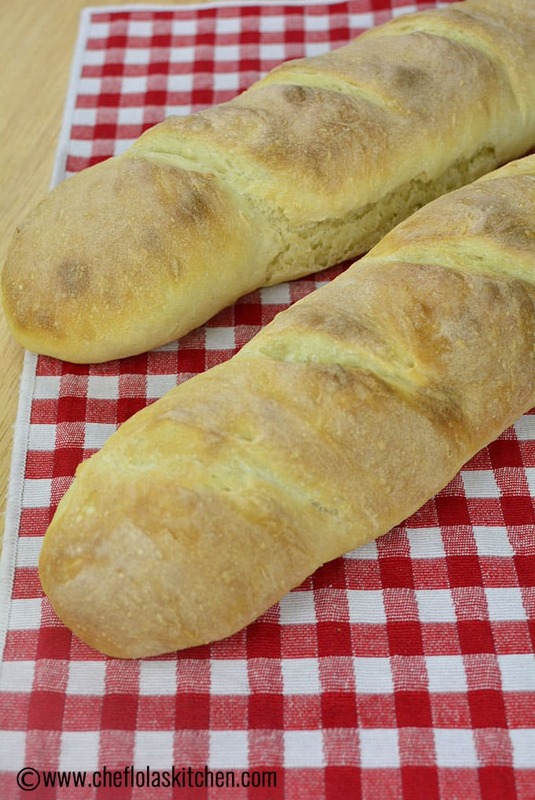 Here is a super easy no knead French bread(no knead Baguette) recipe. Anyone can easily make this bread without any baking experience. Honestly, you can actually make this every day. 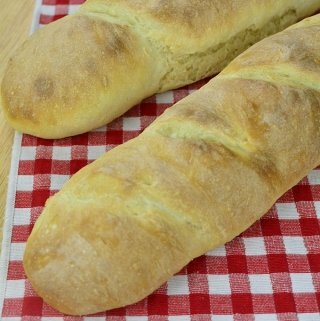 Yes, it’s that easy with simple everyday ingredients and a couple of simple steps, you will be having a freshly baked loaf on your table. 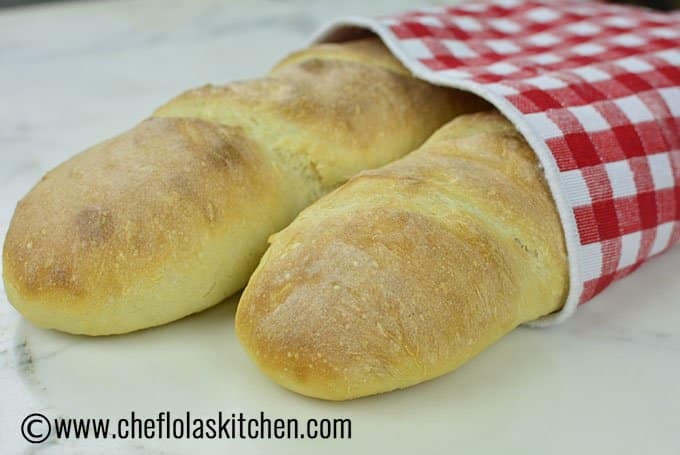 Even if you are not an accomplished baker, you will still be able to make this crispy no knead french bread effortlessly! Bread making, in general, is therapeutic for me, plus the smell of bread in the entire house while baking it is very satisfying…amazing! Especially when I’m alone in my kitchen. It’s such a satisfying feeling making bread, the kneading the proofing it all involves time patience, I know but I love it. As much as I like to devote this much time and energy to get a great loaf I still adore the idea of the No-knead bread recipe. 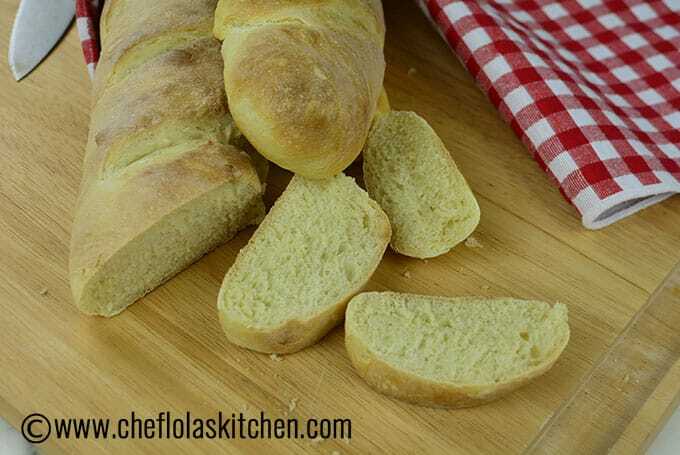 It provides the simplest way to get a bread loaf on your Table. As a busy mom, I have a whole lot of things to attend to so my way of escape is to create these super easy, and great tasting loaves. No one will ever know a little effort can yield such an amazing loaf (Well, except you tell them). This No knead Baguette needs, no overnight rising, no fuss and it still comes out with a crunchy crust and a chewy interior. 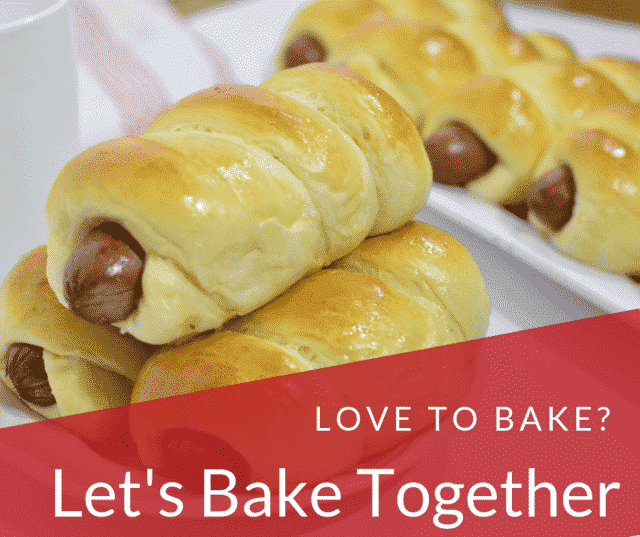 This recipe will even make the novice baker a pro! 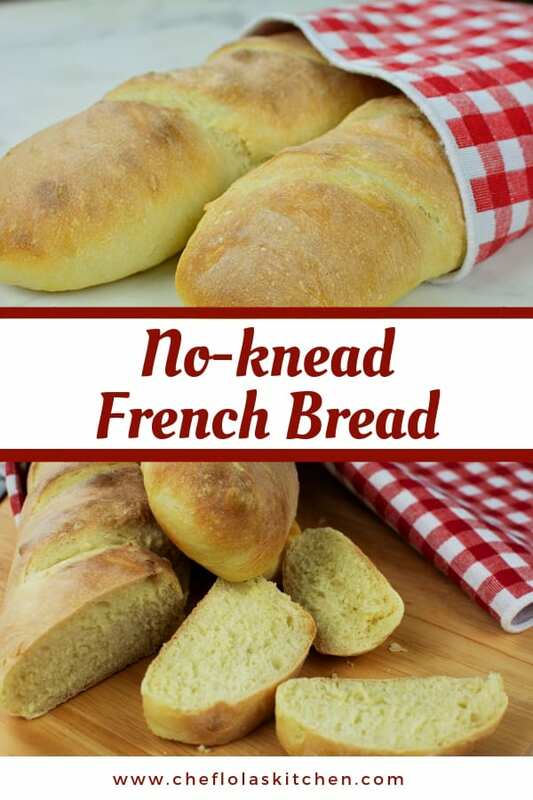 and just in case you have never tried to make any no-knead bread recipe before you may want to check out this super easy no-knead bread rolls. Bread making is a skill that might seem intimidating. However, you can still get your dough to look perfectly smooth, airy, moist, and elastic without having to do any degree in science or arts. and your resulting bread It formed a crust perfectly (and she was also very skilled at that). She is very scientific about the whole process and about learning from experience. The finished product looked better than professional. 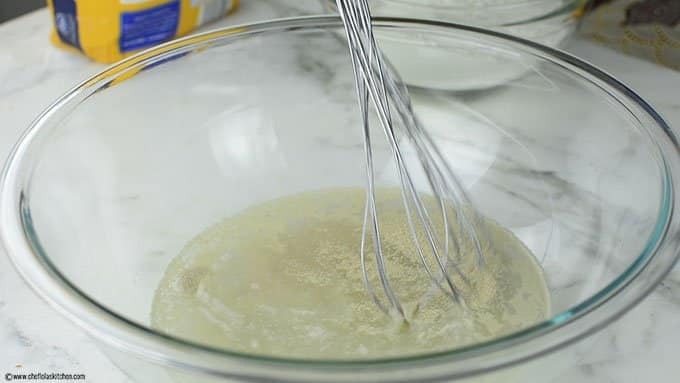 Combine the Water, Yeast, Sugar, and Salt in a large bowl. Don’t worry you don’t have to proof your yeast. 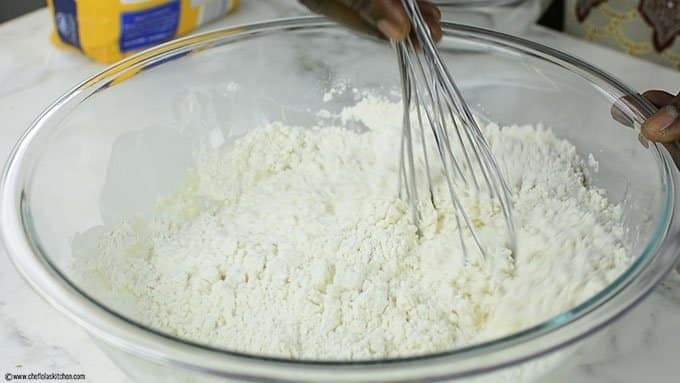 Mix in the flour until everything is well combined. The appearance will be untidy but that is not a problem because we are interested in the end product. That’s all your no knead Baguette is ready! 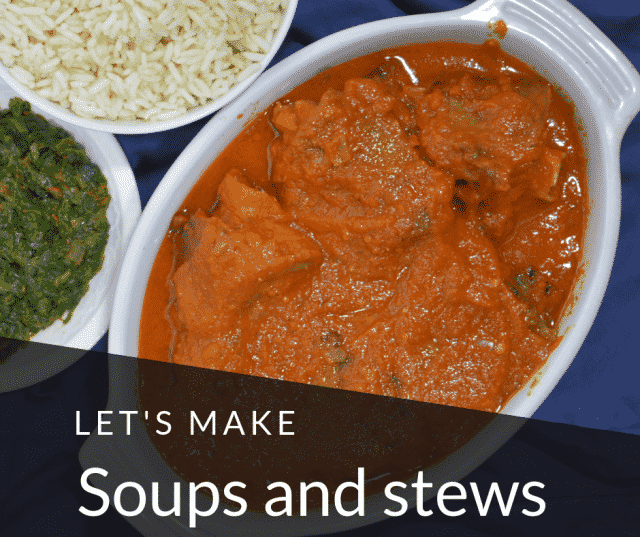 Serve with a bowl of soup, spread a layer of butter over it or make it into a sandwich. The only problem I have when I make this no-knead baguette is the cooling part. Experts say that the bread should be left to cool for 1 hour? How can I wait that long? I’m sorry experts, I will have to do 10 minutes or less. Enjoy! 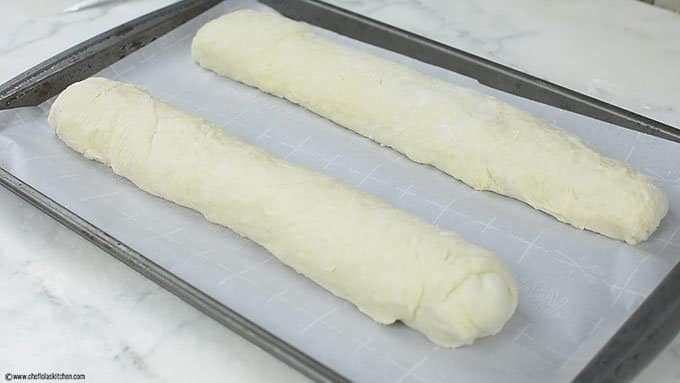 Here is a super easy French bread recipe. 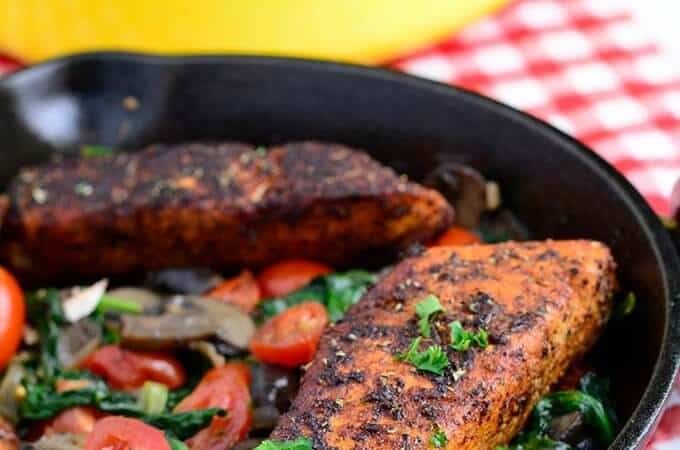 Honestly, you can actually make this every day. 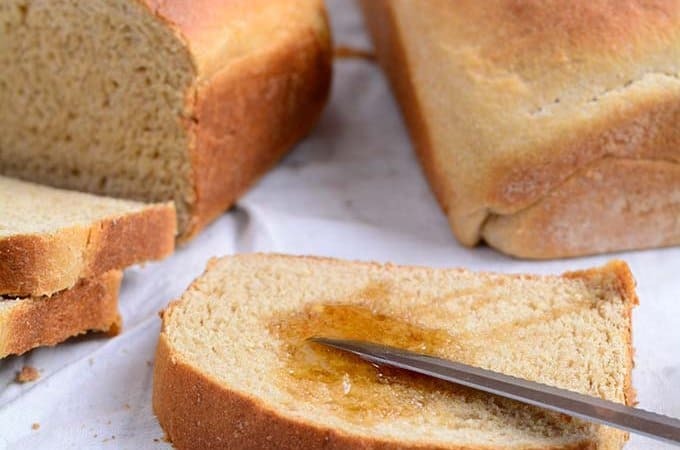 Yes, it's that easy with simple everyday ingredients and a couple of simple steps, you will be having a freshly baked loaf on your table. 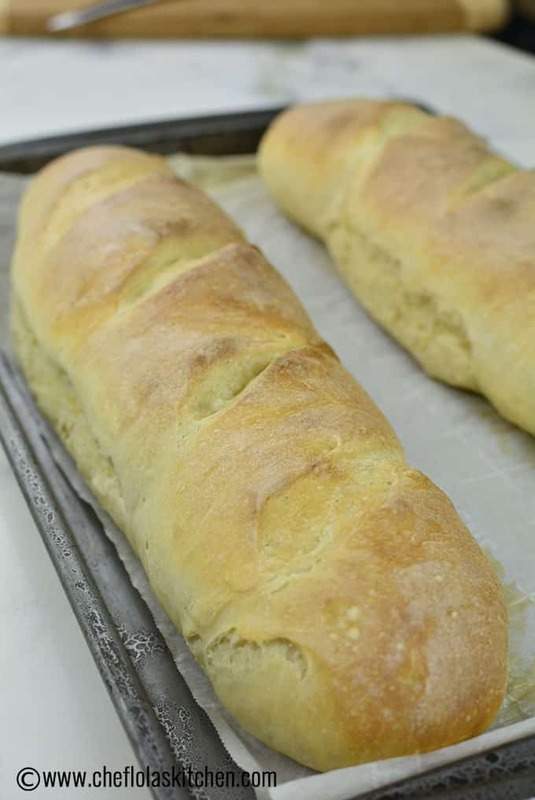 Even if you are not an accomplished baker, you will still be able to make this crispy no knead french bread effortlessly! 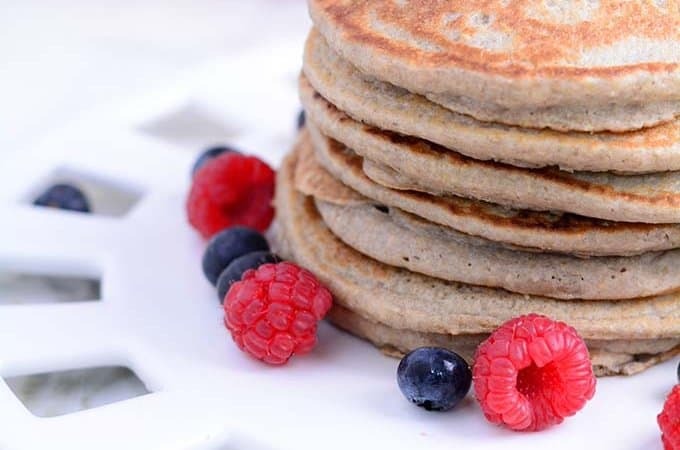 Don't be tempted to add more flour. 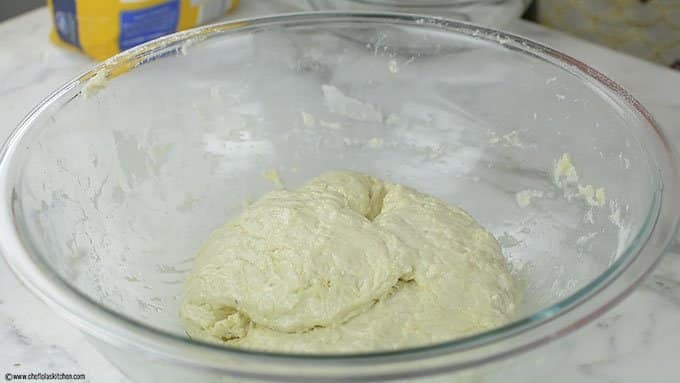 The high moisture content of the dough is what gives the bread its crunchy crust I did not proof my yeast because there I left the dough to rise for 2 hours. However, the rising time may vary depending on humidity, altitude, and temperature. Hello Chef Lola! Thank you for all you do on this space. 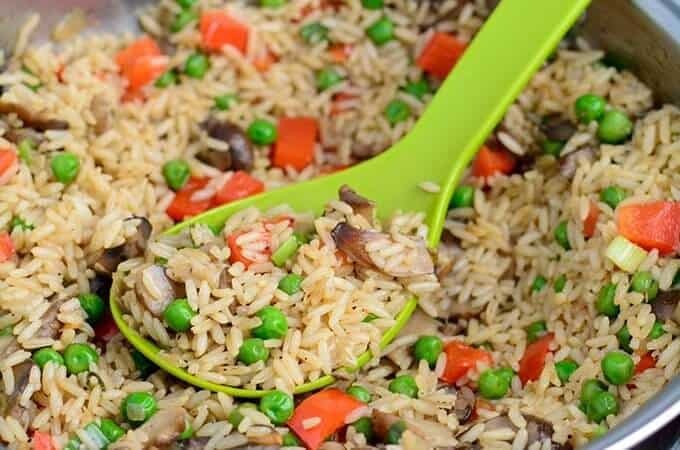 I tried this recipe and it wasn’t bad really. The only problem was that the bread wasn’t as brown as I wanted. I tried keeping them in the oven a bit more but then it started to burn. It’s good to hear your loaf did work out for you. 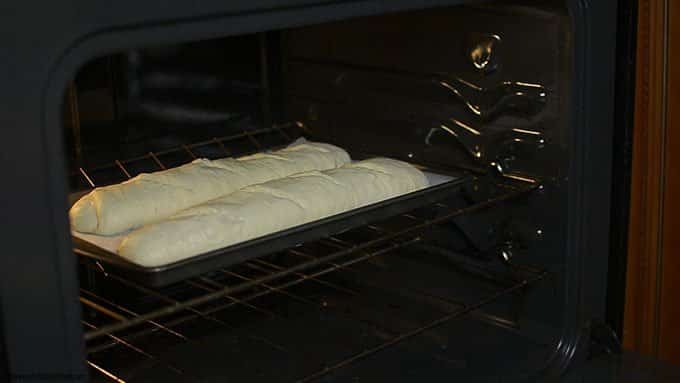 For the browning part, did you spray water on the surface of the dough before placing it in the oven?